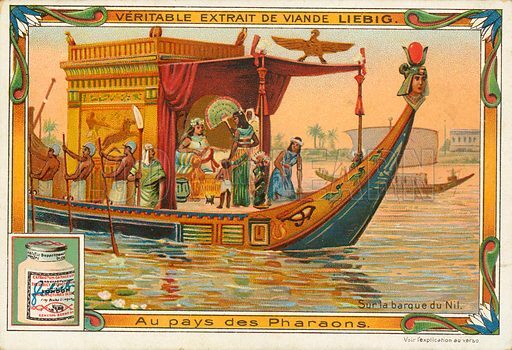 The first picture shows a barge on the Nile. 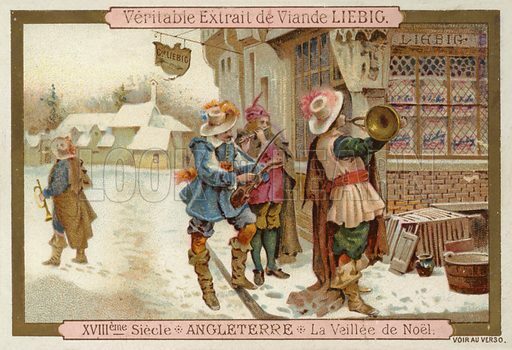 The second picture shows Christmas Eve in England in the 18th Century. 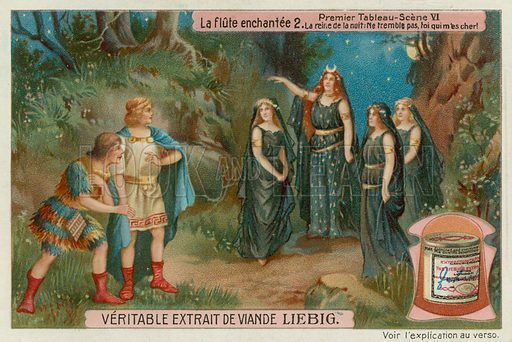 The third picture shows the Queen of the Night in Mozart’s Die Zauberflote. 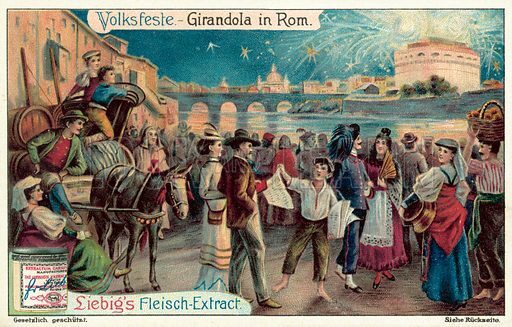 The first picture shows a firework display in Rome. 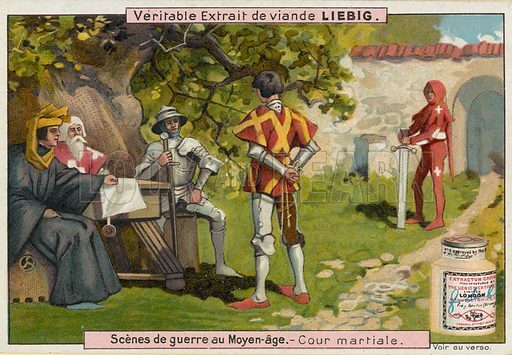 The second picture shows a court martial in the Middle Ages. 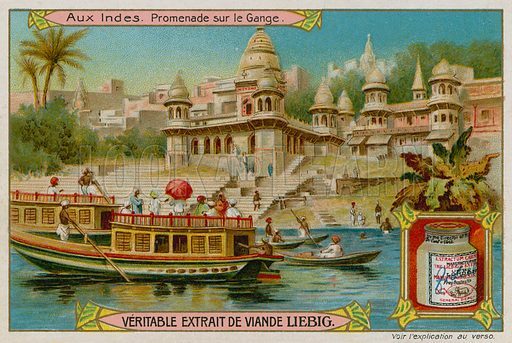 The third picture shows boats on the Ganges. 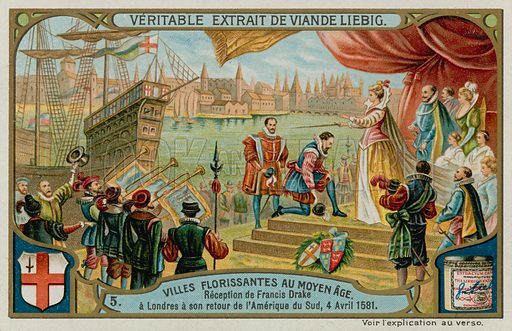 The first picture shows the Royal reception of Francis Drake on his return to London from South America in 1581. 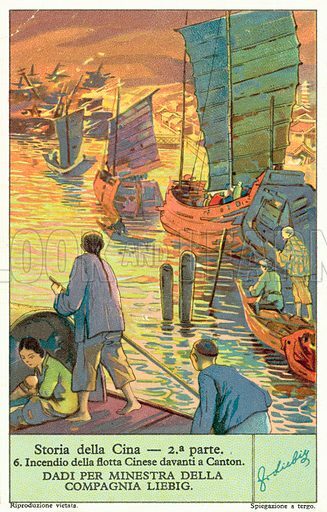 The second picture shows the burning of the Chinese fleet at Canton. 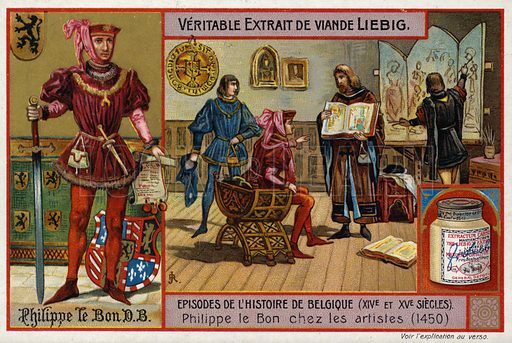 The third picture shows Philip the Good, Duke of Burgundy, meeting with artists. 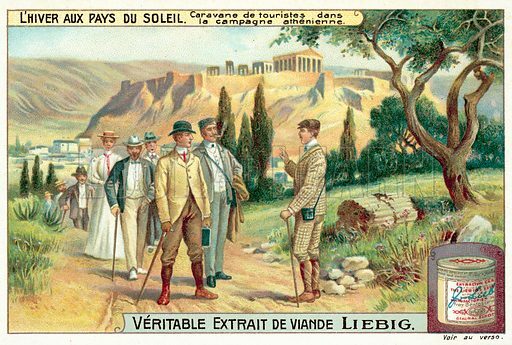 The first picture shows a group of tourists in the Athenian countryside. 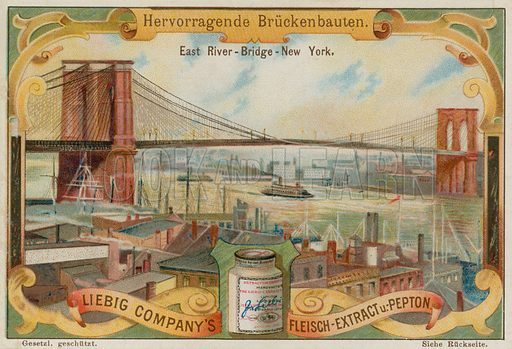 The second picture shows Brooklyn Bridge, New York. 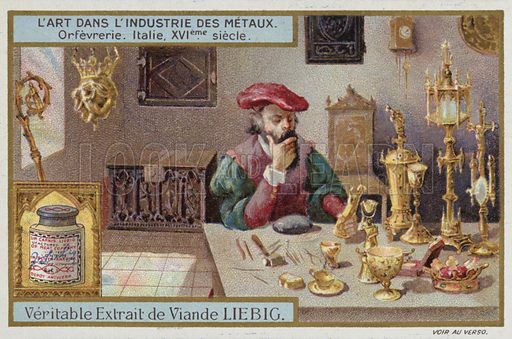 The third picture shows an Italian goldsmith’s workshop in the 16th Century. 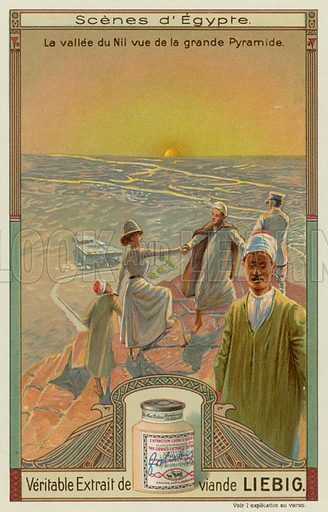 The first picture shows the view of the Nile valley from the Great Pyramid. 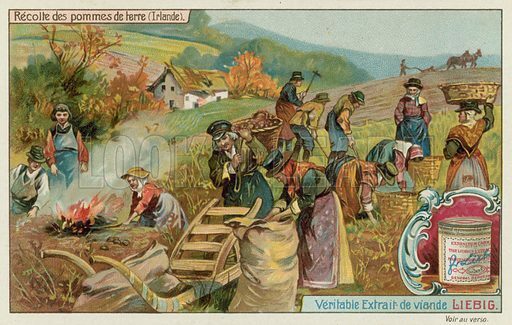 The second picture shows the potato harvest in Ireland. 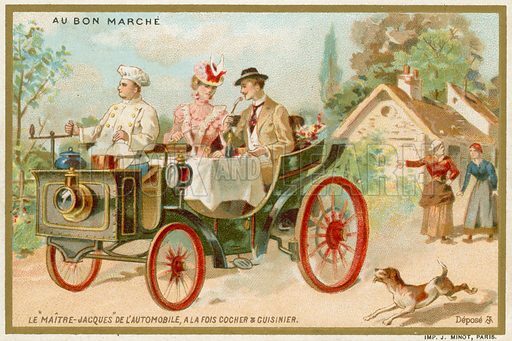 The third picture shows a ‘dining car’. 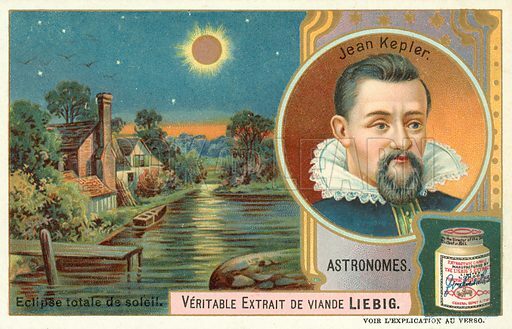 The first picture shows Johannes Kepler and a total eclipse of the Sun. 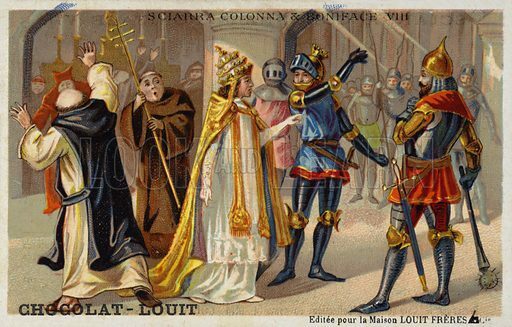 The second picture shows Sciarra Colonna slapping Pope Boniface VIII across the face, 1303. 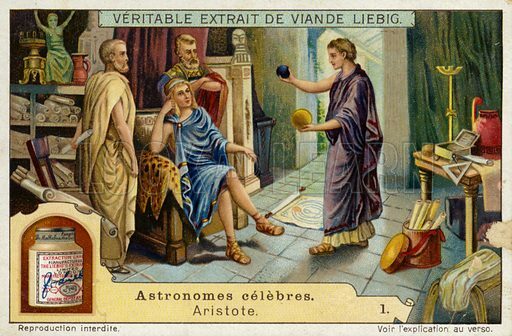 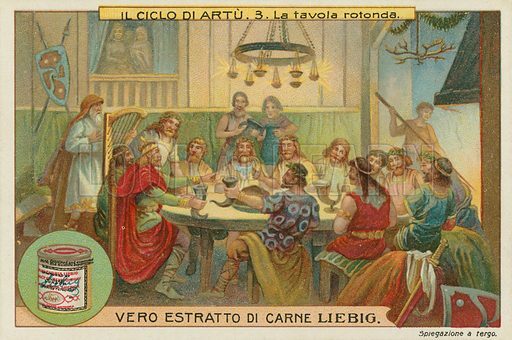 The third picture shows King Arthur’s Round Table. 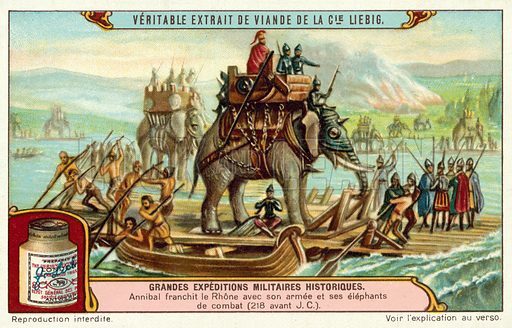 The first picture shows the Galley of the Roman Emperor Caligula on Lake Nemi. 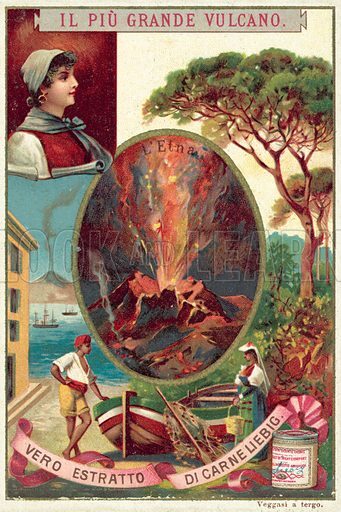 The second picture shows Mount Etna. 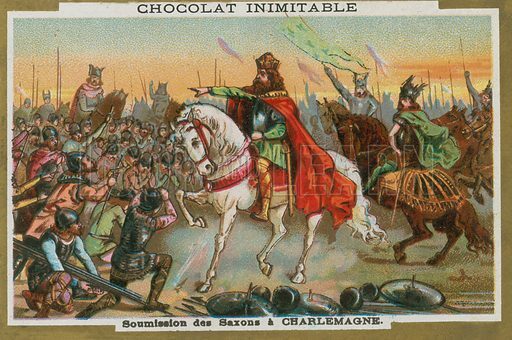 The third picture shows the submission of the Saxons to Charlemagne. 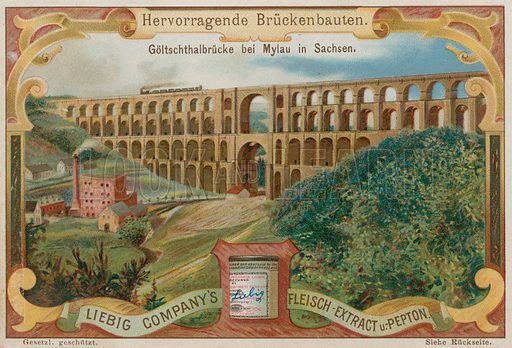 The first picture shows the Goltzsch Viaduct Railway Bridge, Mylau, Germany. 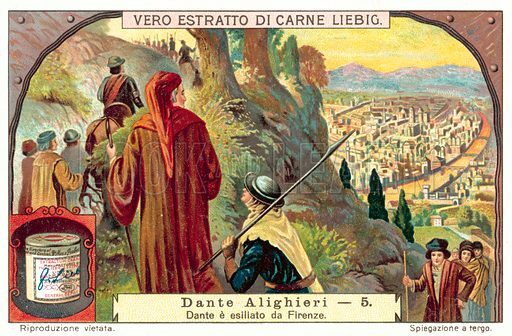 The second picture shows Dante exiled from Florence. 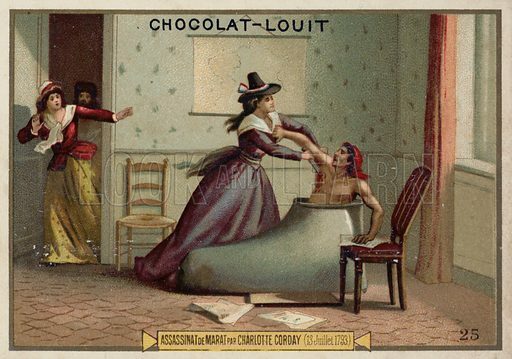 The third picture shows the assassination of Jean-Paul Marat by Charlotte Corday. 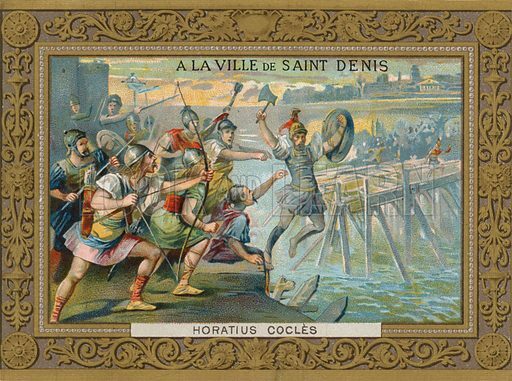 The first picture shows Horatius Cocles throwing himself into the River Tiber, 6th Century BC. 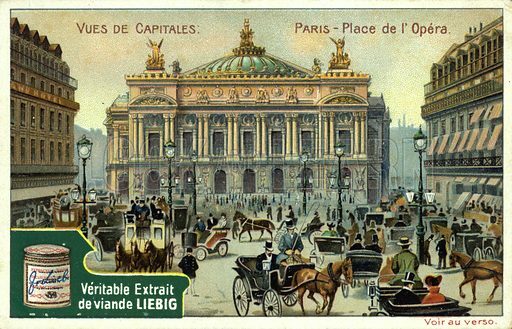 The second picture shows the Place de l’Opera, Paris. 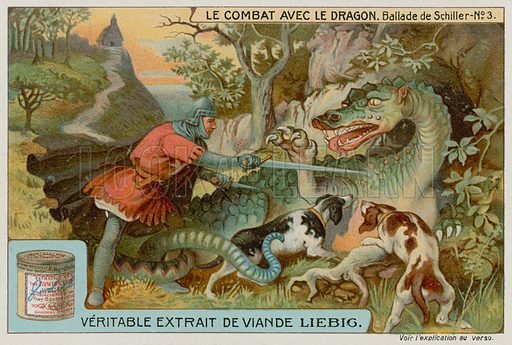 The third picture shows a knight battling a dragon.